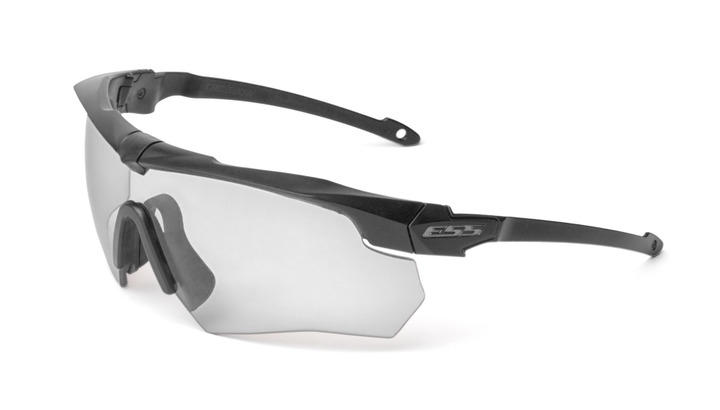 Designed from the ground up for the shooting sports, Champion’s Vanquish Electronic Hearing Protection is acoustically modeled on gunshot reports to achieve the optimal balance of comfort and noise reduction. 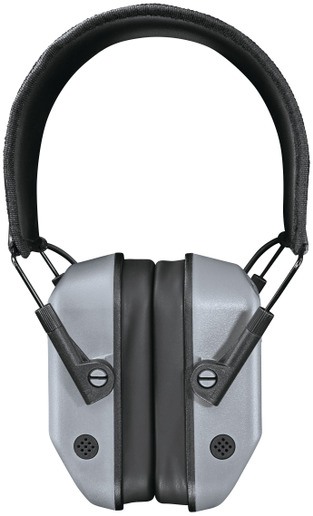 They feature two full dynamic range HD speakers to ensure everything you hear is clear and omnidirectional microphones to pick up everything around you, giving a natural sound while minimizing wind noises. Four models are Bluetooth enabled with the ability to take and receive phone calls. Elite models incorporate rechargeable lithium-ion batteries. 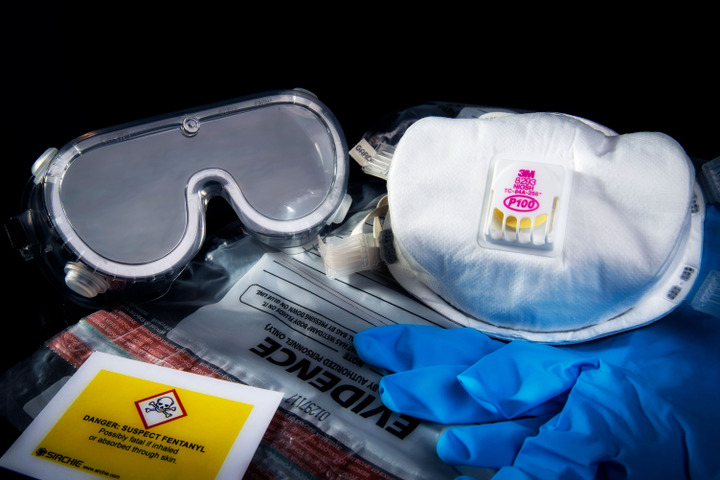 Sirchie’s NARKsafe PPE Kit is designed to help officers safely handle any substance. 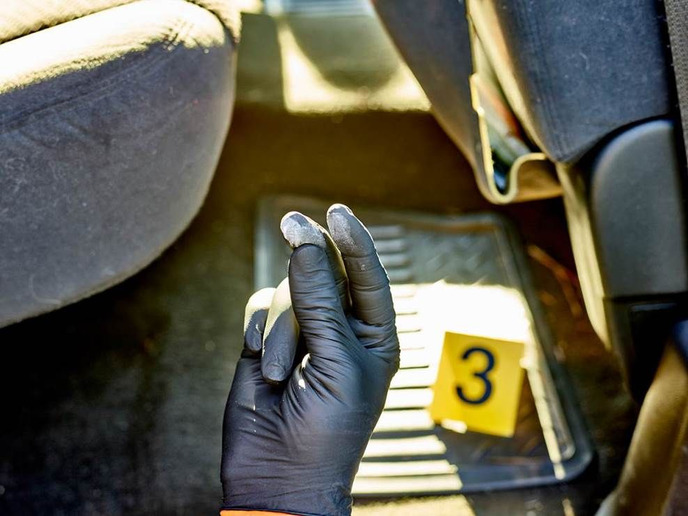 The dangers law enforcement, first responders, and correctional officers are exposed to when handling narcotics is significant. 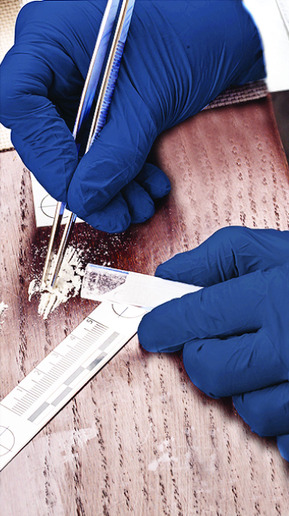 For protection when conducting field tests of possible narcotics or handling any substance, they can use a Sirchie NARKsafe PPE Kit. The kit was designed to meet all DEA, CDC, and pharmaceutical company guidelines in the safe handling, transporting, and testing of illicit substances. Super Seer Corporation’s latest riot helmet is 100% made in the United States. 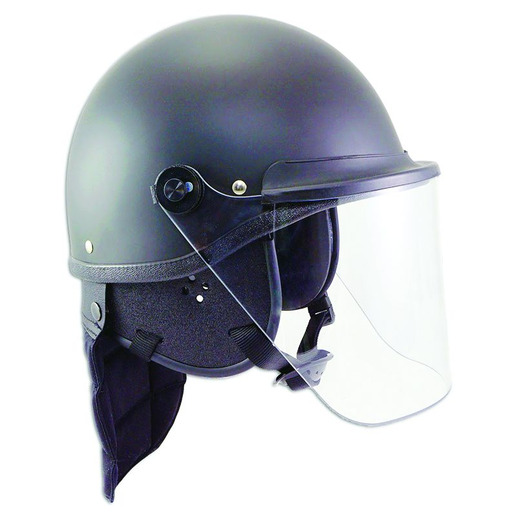 The design of the Berry compliant Seer S1621 riot helmet includes a uni-directional, advanced composite fiberglass outer helmet shell to maximize strength while minimizing weight; an integral molded visor and threaded tric nuts for attaching a polycarbonate riot face shield; dull/matte durable Polane paint; and a tough molded metal core that creates a scuff-proof edge design. The inside of the S1621 is constructed with an inner impact absorbing liner that consists of semi-resilient energy absorbing polyurethane foam, perforated removable cushion pads built with air ventilation in mind, and a retention system comprised of a chin strap and secondary nape strap for additional helmet stability. Available in three sizes.